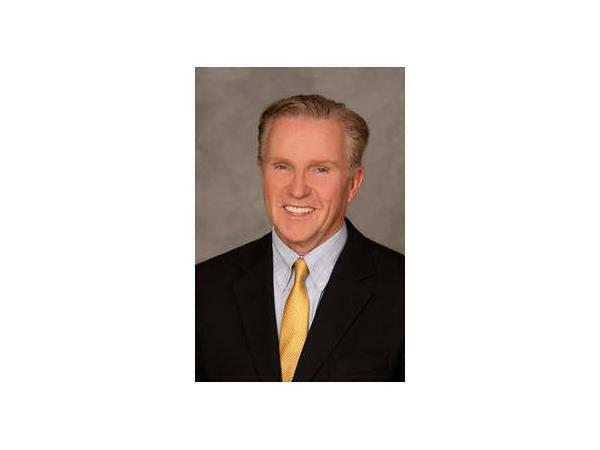 Dr. Jeanette welcomes Dr. Michael F. Myers the "Doctors' Doctor" to discuss Physician Suicide and physician health. 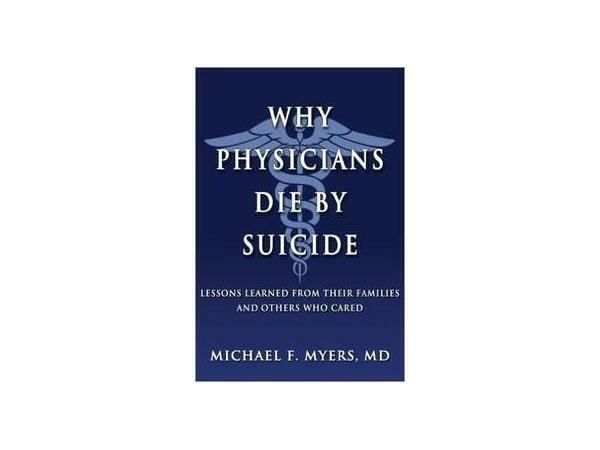 Dr. Myers, author of Why Physicians Die by Suicide: Lessons Learned From Their Families and Others Who Cared, is a psychiatrist and specialist in physician health and supports his clients through professional and personal struggles. Are the parameters and boxes we have put the physician professional into, now exceeded the limits of what a person can possibly hold to exist in this life and be healthy? This is a conversation that is now on the table, how are we all participating in treating our healthcare professionals as which we would also wish to be treated?